What Does Love Mean in a Secular Culture? 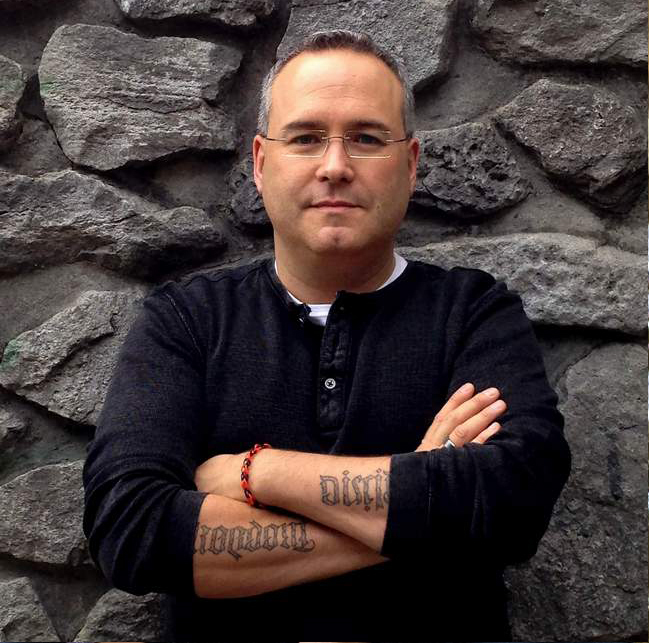 First a bit about our author, FR. Anthony Doe is a diocesan priest of Westminster. He was ordained in 1981, and is currently the Spiritual Director of the Venerable English College in Rome. He is a trained psychotherapist, with multiple post graduate degrees. Prior to obtaining this book, I had read Humane Vitae twice earlier this year. I have also now read through this book twice. There were times when I was a little younger, and a lot more immature both emotionally and spiritually, when I struggled with the church's teachings on sexuality and specifically on Humane Vitae. But as I have aged, matured and grown, I come to see how important a document it is. It is one of the key teachings that separates Catholics from most other denominations. And the culture we find ourselves in. A few years ago our oldest daughter was talking to my wife, and she was shocked to find out we had been born in the 19's. It has become a bit of a family joke. But this encyclical letter written in the '19's' is of utmost importance to us today. The document was a shock when it first came out. For it rejected the conclusions of the Pontifical Commission on Birth Control, that Paul VI himself had expanded. And instead of modernizing the church's teachings, reaffirmed the Catholic Church's historical orthodox view of marriage and relationships. "Therefore, when it was published, proclaiming the traditional catholic teaching on sexuality and moral principles with a clear presentation regarding the spiritual integrity of marriage and the transmission of life, expressed in terms of the natural law of the Church, the negative reaction in many quarters was considerable. As has already been stated, the belief in a person's right to exercise personal freedom without automatic recourse to objective moral values, not only within the marriage but also outside the marital relationship, was becoming the norm for many people by the late sixties, particularly in the case of contraception. We can now see all too clearly the terrible damage, both socially and spiritually, this re-interpretation of freedom, particularly in a relational context, has wrought in the lives of people of all ages since that time. The breakdown of the traditional concept of marriage, leading to the fragmentation of family life with its severely destructive effects, emotional and psychological, in the lives of increasing numbers of children, has created a culture of instability that has increased the illusion that personal freedom must be exercised at all costs in order to compensate for the lack of a true sense of fulfilment." "As the last five decades have demonstrated, the use of contraception, with all its justificatory arguments, has facilitated lifestyles and attitudes that do not promote a deeper sense of love but rather have increased the dominance of a totally self-oriented understanding of human fulfilment. Blessed Pope Paul, in the section of his encyclical entitled "Responsible Parenthood", prophetically outlines all the symptoms of this contraceptive culture which have now become commonplace and largely go unquestioned, with all the damaging consequences that have already been referred to. Unless the "design of God the Creator" is able to come alive in a way that challenges the opposition to the encyclical in a life-giving way, the true meaning of married love will continue to die, with all its tragic consequences." It is true Pope Paul VI could see where free love would lead. And I doubt he could have seen how sideways things could go in 50 years. But they went the exact direction he expected; they might have far overshot his prediction. But all is not woe and doom. 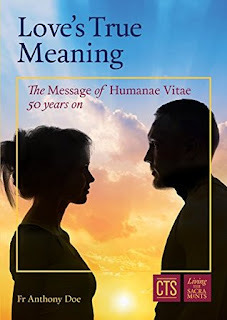 Father Doe highlights the key aspects of the message of Humanae Vitae, and links them to personal witness and the new evangelization in a way that makes great sense, and shows us the work that all Catholics should be striving for, in personal holiness, and it witness to life. This book was an excellent read. And I will circle back and read it again in the near future. 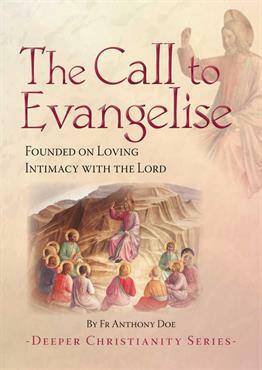 It is one of the best of the 25 books from the Catholic Truth Society that I have read so far this year! And I have already picked up the other two books by Fr. Doe to read. Note: This book is part of a series of reviews: 2018 Catholic Reading Plan! For other reviews of books from the Catholic Truth Society click here.